The trucking business is indeed a big industry. 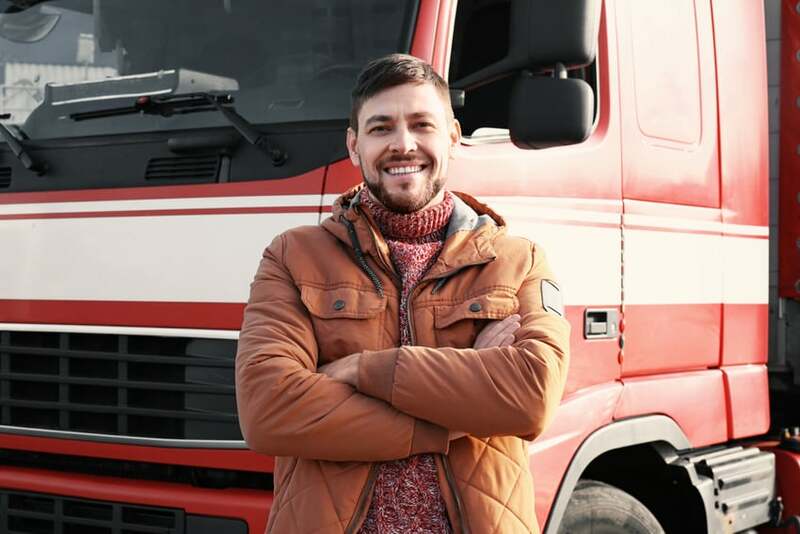 However, this doesn’t mean that venturing into the trade and starting a trucking company will guarantee you instant success. Making your dream of an unlimited cash flow and a booming business come true is not without fierce competition and challenging situations. So you’ve successfully set up your business and everything’s in place, from securing the right permits to furnishing the perfect location. And now comes the highly awaited and most exciting part of owning a business – the opening day. But before you open your doors to the public, be sure to strategize to make a strong long-lasting impression. The main purpose of a grand opening event is to introduce your business to the community. You want to attract as much attention as possible and create enough media buzz to keep your business in the limelight. 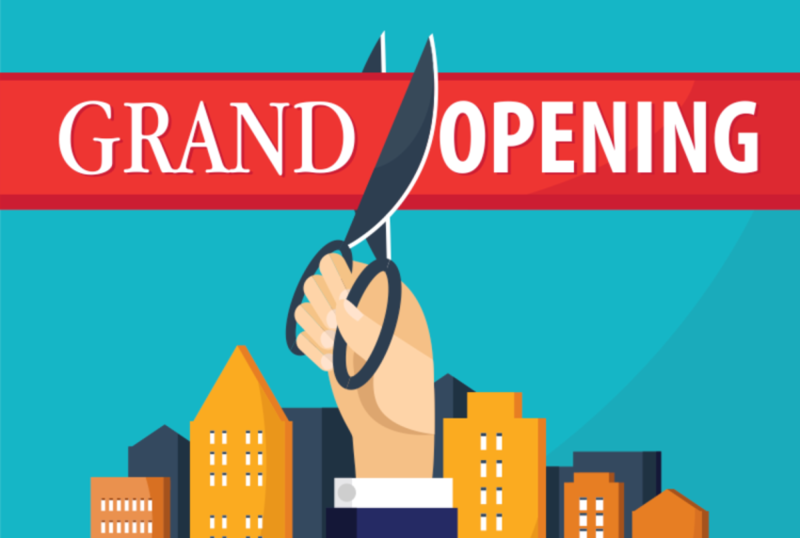 Here are some grand opening ideas for small businesses to ensure a solid, successful and exciting event. When starting up a business, you always hear the classic advice of location, location, location. Cliché, as it may sound, choosing the right location, can make or break your business, and it could make the difference between feast or famine. 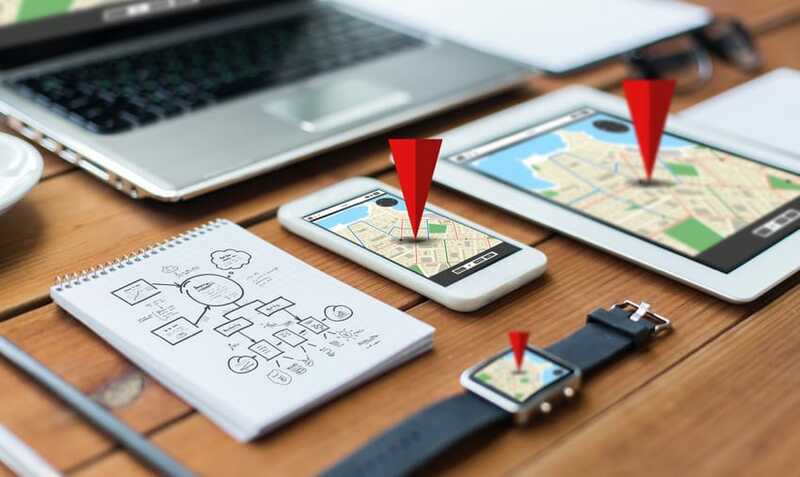 Depending on the type of business you’re considering setting up, there are several things you should keep in mind when choosing the right location. The business community remains highly competitive, and business owners are doing their very best to build a strong morale amongst workers. With a clear goal in mind to lessen the burden and day-to-day stress of working, business owners are introducing innovative ways to uplift employees’ spirits. 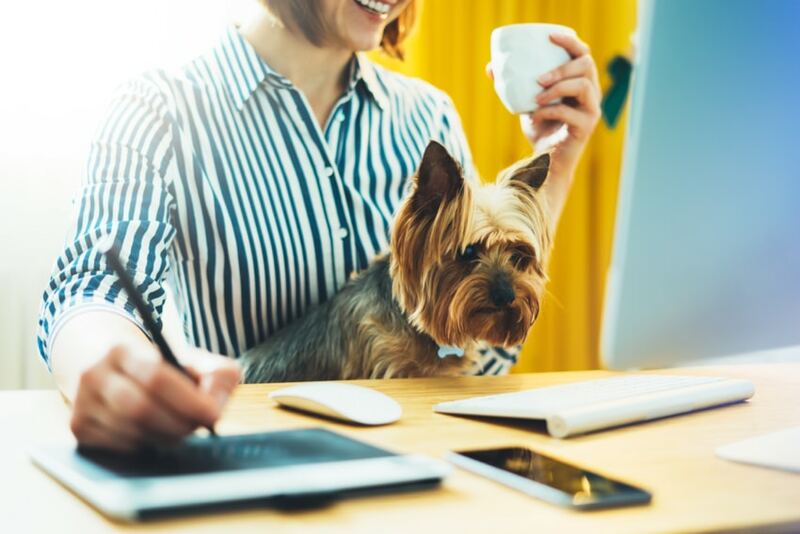 Amongst the many tried and tested methods of boosting workers’ spirits is letting employees bring their pets into the office. We can’t argue the fact that dogs are the cutest domesticated animals in the world – after all, who can resist their charming smiles, clever tricks, sweet gestures, and playful attitude? Having dogs around can help keep the work environment fun and upbeat, but is it always productive and is it safe? Let’s take a closer look at the pros and cons of a dog-friendly workplace. CoverWallet Named Startup of the Year by The Stevie Awards! 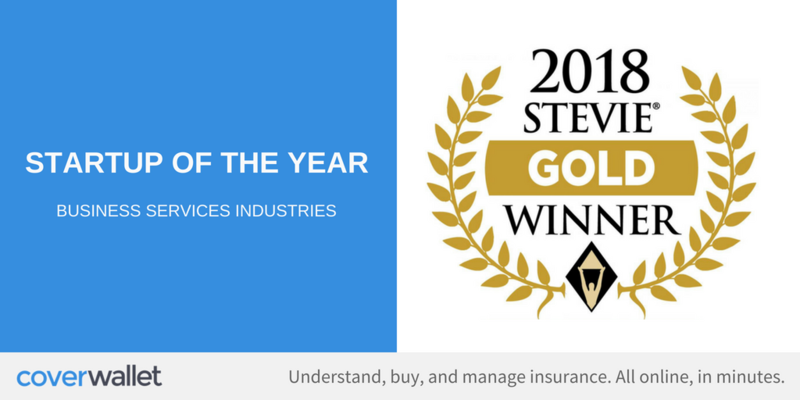 We are excited to share the news that CoverWallet was named the Startup of the Year for the Business Services Industry by The Stevie Awards! The Stevie’s International Business Awards are the world’s premier business awards program. All individuals and organizations worldwide – public and private, for-profit and non-profit, large and small – are eligible to submit nominations, and the 2018 IBAs received entries from 74 nations and territories. Working for yourself has its pluses and minuses. You are your own boss and gone are the days of formal annual reviews with managers. As an employee working for a big company, being called into your manager’s office for an annual performance review is definitely a nerve-racking experience. It’s that time of year when the big bosses assess your performance and having the good, the bad and the ugly laid out can be scary. When you’re professionally evaluated, you leave the room filled with valuable expert advice and a clear understanding of how you can improve things. Having your own business, you don’t have anyone to be your boss and no one will be peering over your shoulder. You can do whatever you want and no one will evaluate your job performance. Sound good? At first yes, but in times of troubles or falling sales, you’ll only have yourself to blame. 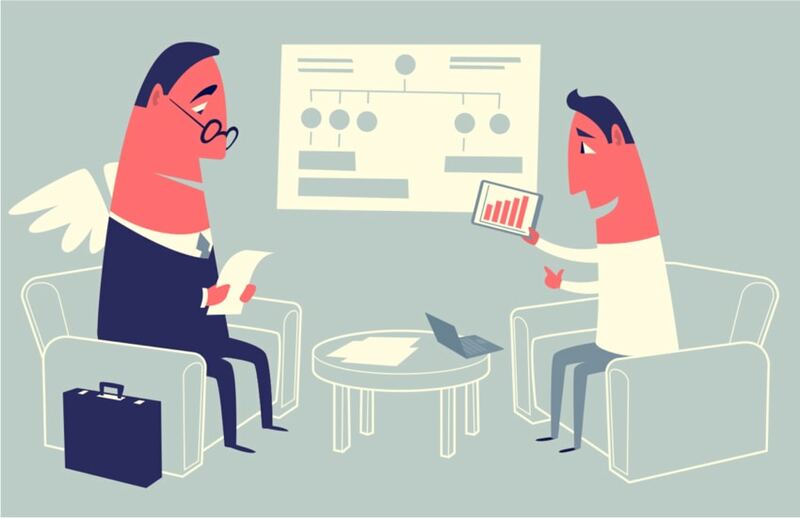 Being able to carry out a self-evaluation for a performance review is critical for the success of your business. After all, it’s your sole responsibility and no one else’s. Not all of us are passionate about our day jobs, but it’s the only way we can make a living. Working Monday to Friday, 9-5 and doing the same things over and over again can be mundane, but quitting a day job to follow a dream isn’t a practical solution financially for most people. But who doesn’t want extra income? And who doesn’t want to turn that longtime dream business into a thriving and flourishing reality? The solution – start a side hustle. Starting a side hustle can be both challenging and intimidating, but it’s a great way to test the waters and pursue what you really want to do. 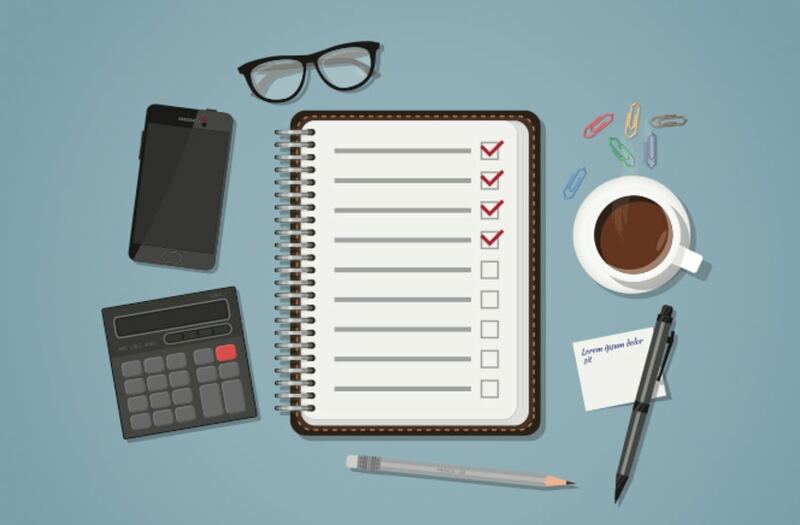 To ensure that your carefully planned side hustle goes smoothly, here are some tips to help you out. It wasn’t until her daughter was transitioning to solid foods that Cecilia Flores and her fiance Ivannoe Rodriguez started experimenting with vegan food. 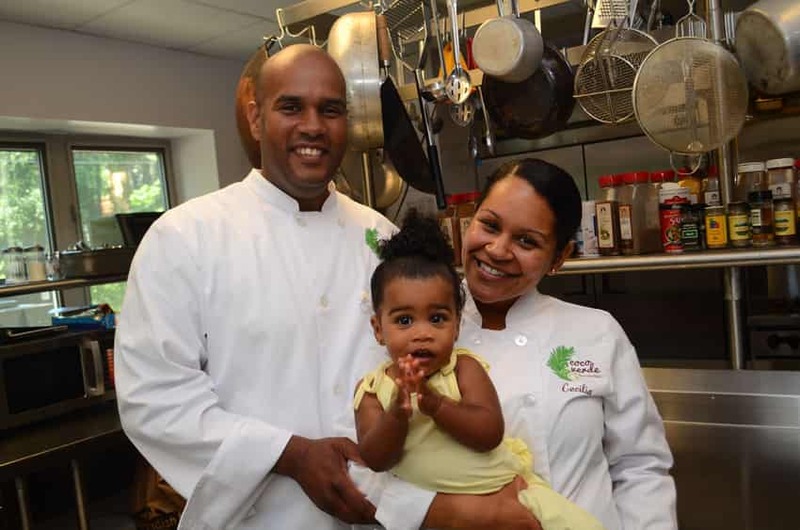 Now, what started with just a few recipes has transformed into a full-swing food and catering business. CoverWallet sat down with Cecilia Flores of Coco Verde to learn more about their business and the delicious food they’re creating in the Boston area. So you have come up with one of the greatest ideas ever imagined – an exceptional idea that could literally change your life. You try to get it off the ground and take it one step further by looking for startup investors to support the business, but you don’t have any luck getting buy-in or funding from investors. Having an exceptionally sounding and totally unique business idea doesn’t always guarantee support from venture capitalists. You need to prove the real worth and true potential of your business to earn their investment dollars. Small businesses are faced with uncertainties that can impact their longevity. With limited funding, it can be challenging to market products or services, and it’s tough to attract customers, let alone have them stay forever. To stay ahead of the game, you need to generate more leads for your sales funnel. 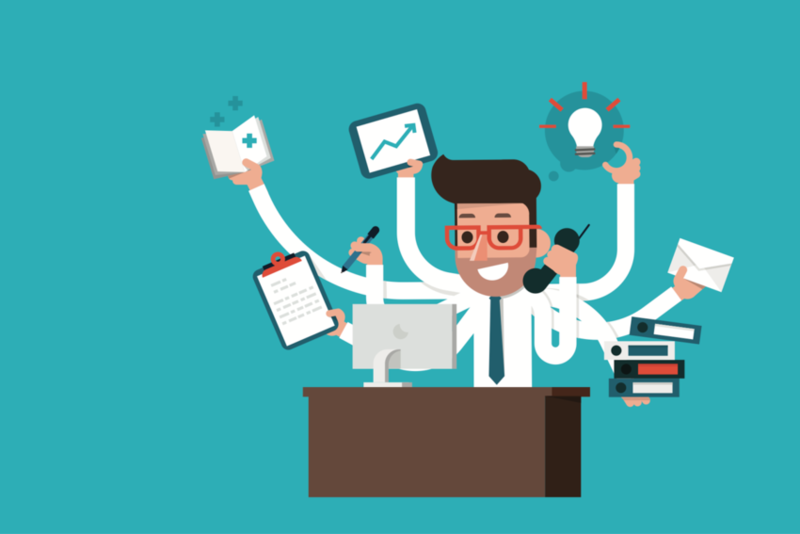 Lead generation is one of the most cost-efficient marketing techniques you could ever employ – all it takes is some time and patience. Here are some tips to help you get started.